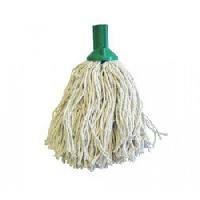 We are in the middle of the most important distributors, manufacturer, trader and suppliers of Cotton Mops to our customers.We are presenting our patrons an brilliant superiority variety of Cotton Yarn. 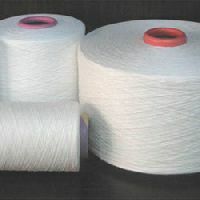 These obtainable yarns are manufactured using qualitative raw material that are sourced from the the majority credible vendors of the industry. 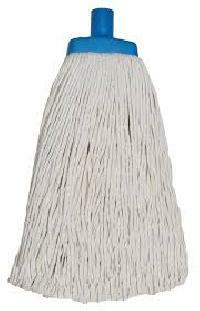 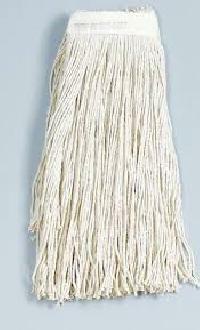 Heavy Duty 200gm Mop Traditional 100% pure cotton for maximum absorbency and durability Code: KN 213 & 213 R.Our team is a professional group with 30 yrs experience in packaging products and engaged in innovation, design, development and manufacturing of rigid as well as flexible packaging items. 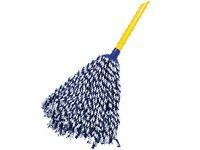 We have the capability and expertise to provide various packaging solutions for your products.